Yamaha has issued a press release announcing safety recalls for models including the XV1600 Wild Star, R1, FZ6, FJR1300, TDM900, MT-01, XV1700 and XT660R/X. The release is reproduced in full below, and all owners of affected machines will be contacted by Yamaha to advise them of the steps needed to rectify their machines. "As part of Yamaha’s policy of constantly monitoring the quality and performance of its products, the factory has instigated 2 Product Safety Recalls. The first of these Safety Recalls has identified a potential defect in the gearbox of certain XV1600 Wild Star models. In extreme cases, this defect could result in the transmission locking with possible loss of control by the rider. As our Customers’ safety is of paramount importance, riders are advised to stop using their machines until they have been modified by an Authorised Yamaha Dealer. XV1600 owners on our database will receive a letter very soon advising them of the steps to take to have their machines rectified. 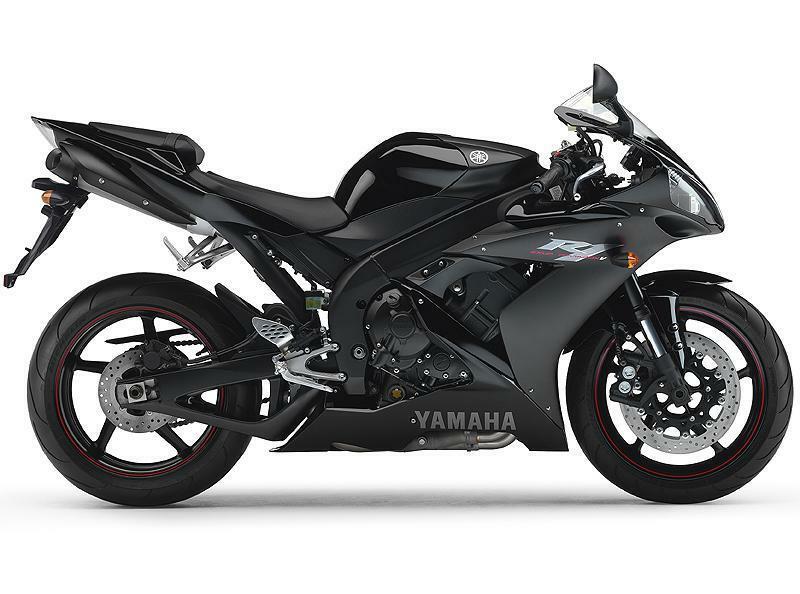 The second Safety Recall concerns the Throttle Position Sensor fitted to certain YZF-R1, FZ6N/S, FJR1300/A, TDM900/A, MT-01, XV1700PC & XT660R/X manufactured between 2002 and 2005. In a small number of cases, the idle speed may become intermittently unstable, causing the engine to stall. In the same way as the XV1600 Safety Recall, owners of the affected machines, held on our database, will receive a letter very soon advising them of the steps to take to have their machines rectified. They can continue to use their motorcycles in the meantime. On behalf of the Yamaha Factory and Yamaha Motor UK, we would like to apologise to all affected customers for this inconvenience and assure them of our best attention to rectify the problems at the earliest possible time."